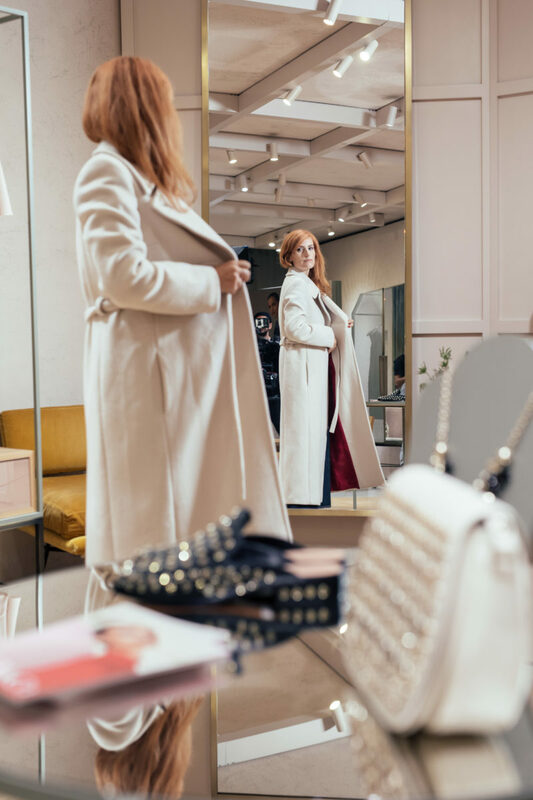 How to deal with the latest fashion trends and your wardrobe? Grazia and Max & Co. created a very special activity to reply. 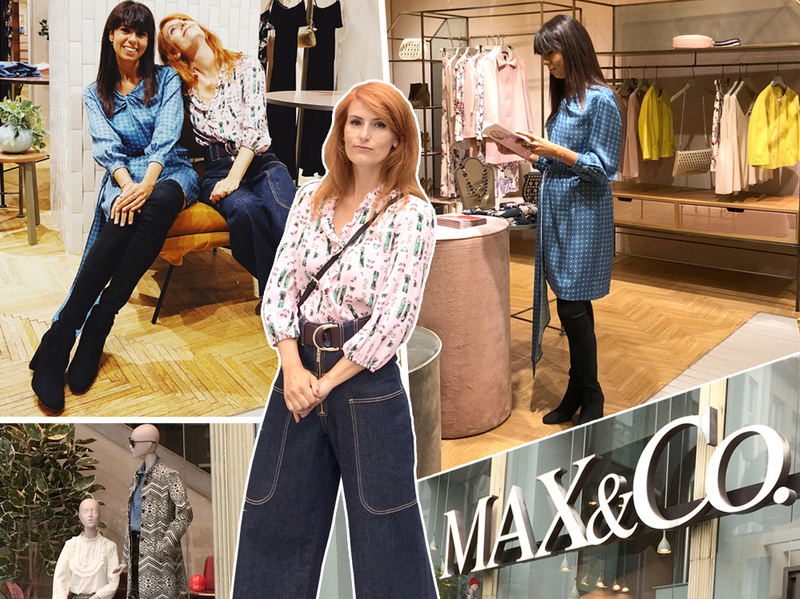 Four video tutorials to talk about the initiative “Max Up your Wardrobe”: Grazia fashion editors and Grazia Factory influencers talked about fashion tips and must haves for the new season and how to organize a perfect closet also through a funny test on style on a mini- website dedicated. 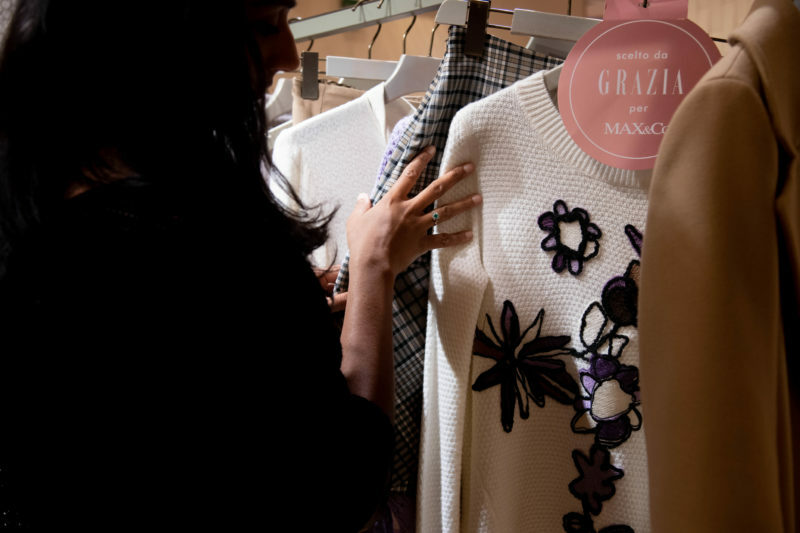 Moreover Grazia organized two big in-store events in the MAX&Co. 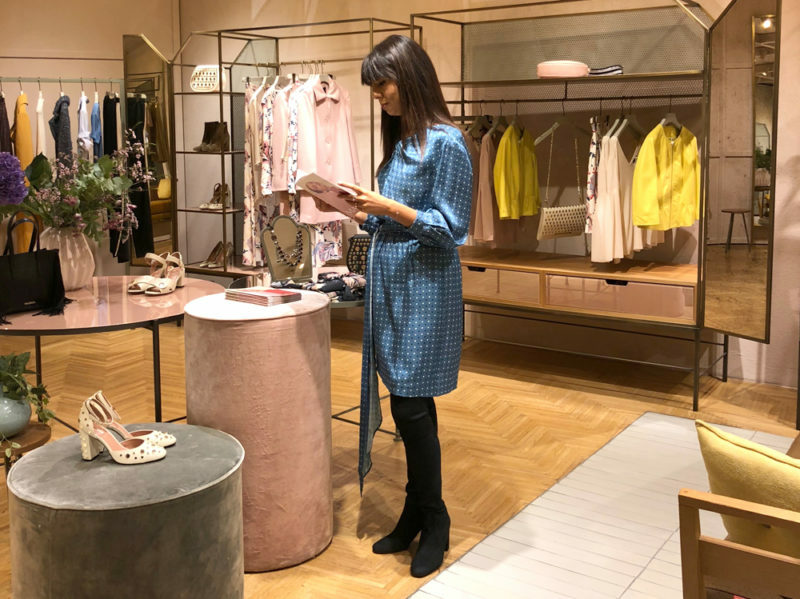 flagships in Milan (October, 11) and Rome (October, 12) where Grazia stylists gave consultancy to fresh up the look with one beloved item taken directly by the readers. A huge success!